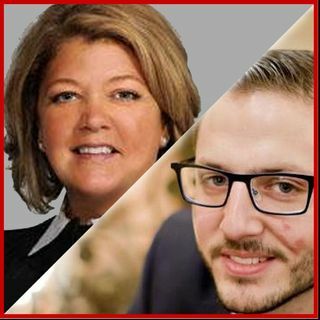 Andrew J. Herkert, Chief Revenue Officer, and Sam Annala, Director of Business Development of TruScribe join us at Content Marketing World to share their insights on video marketing and the use of animation. Starting with a one-man whiteboard video company, TruScribe has grown into a diverse company with software and services for their customers. We continue to hear marketers need to embrace storytelling, as well as the need to drive engagement with new media types. Video marketing is an ... See More amazing way to create engagement, and now live action is not the only way we can do it. Now, we have research that shows we can communicate better with these different forms using iconography, color, and motion. Throughout the show, Andrew and Sam share their stories on how TruScribe helps their clients tell more engaging stories.